Wake up to the smell of burnt asphalt as the trill of illicit street racing permeates the air. From the makers of the hit Need for Speed? 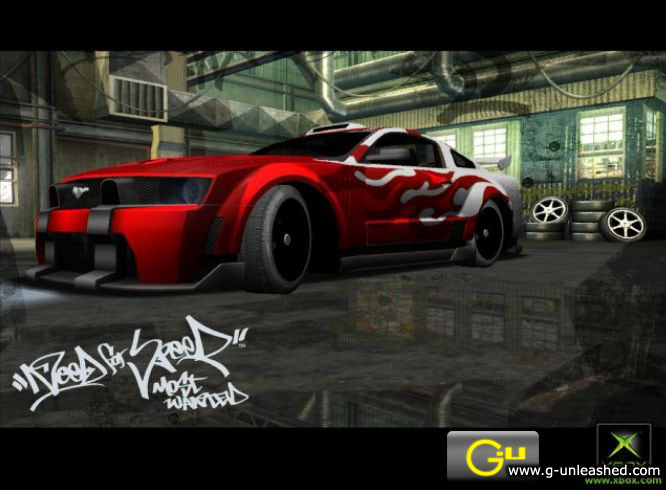 Underground series, Need for Speed? 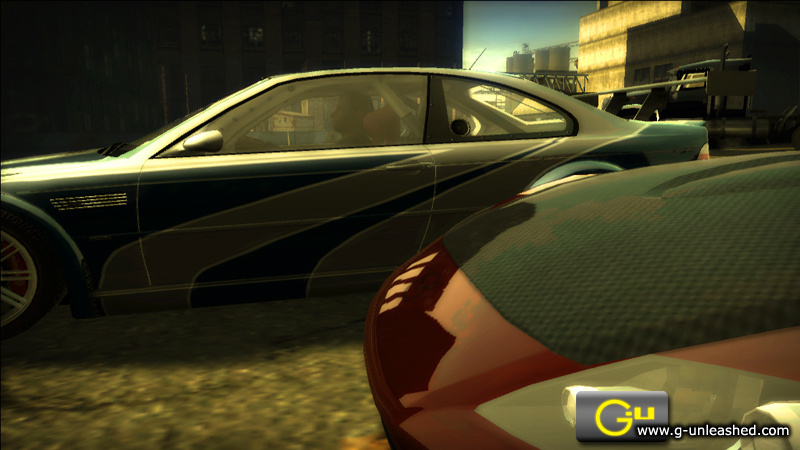 Most Wanted challenges players to become the most notorious and elusive street racer. 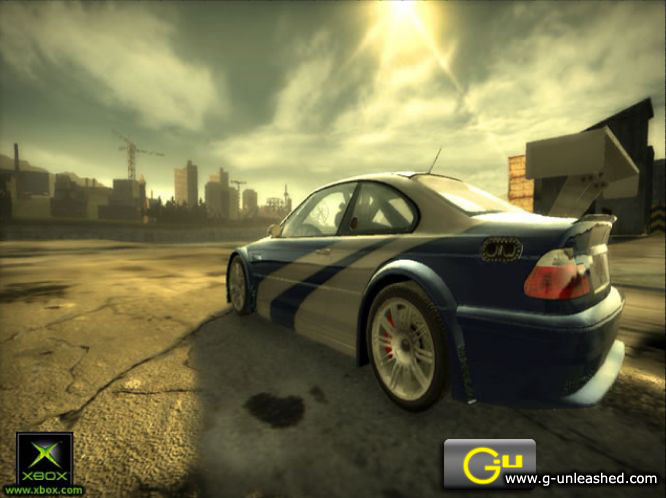 Open Road, Open World: Rule the streets as the most notorious street racer in various regions that include edgy industrial and urban environments. In the game, the environment can be a friend or a foe. Players will master short-cuts as well as use the traffic and destructible environments to their advantage. 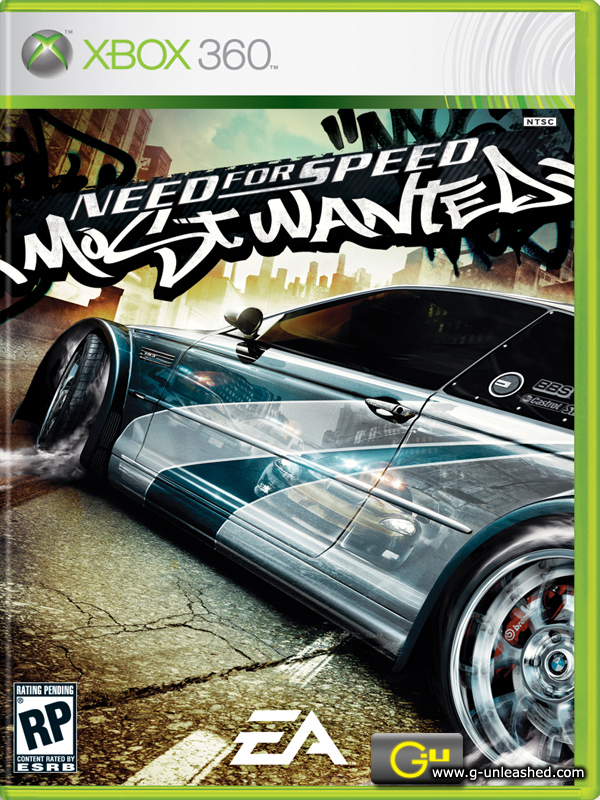 Race Online: Need for Speed Most Wanted features online play for Xbox 360, Xbox, the PlayStation�2 computer entertainment system and the PC. 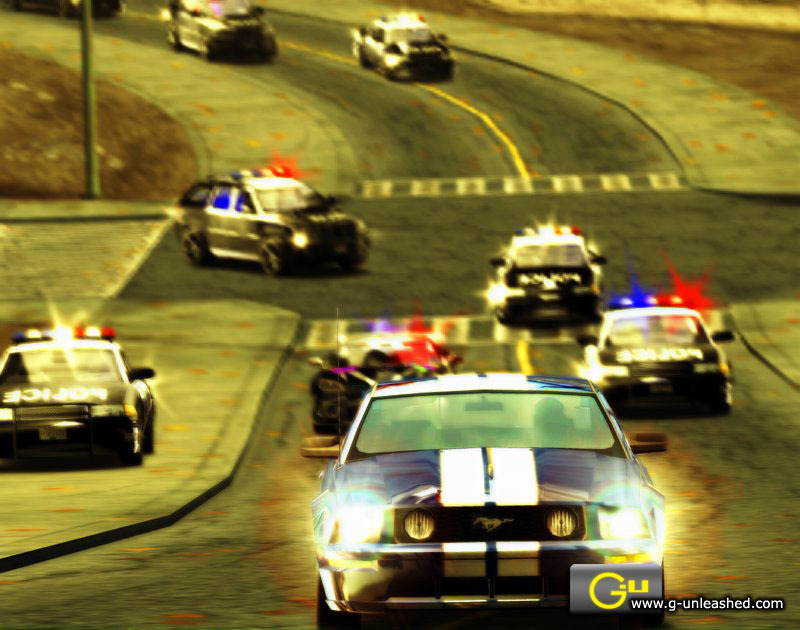 Exclusive cop mode - In Tuner Takedown mode, gamers can assume the role of a cop. With a time limit on the track and an arrest target, gamers are challenged to pursue and take down illegal street racers. Each racer that you arrest adds some time back to your clock, and going beyond the target number of arrests unlocks new cop cars. Wireless gameplay - 4 player ad-hoc mode and 2 player online mode deliver exciting and intense races against friends. 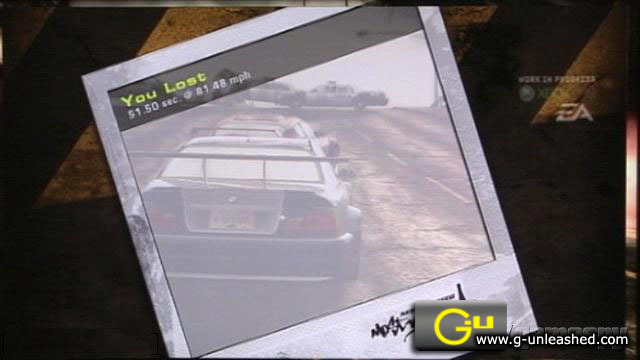 Exclusives tracks and cars - Need for Speed Most Wanted for PSP will feature unique tracks and cars not found in the console version. As you can see, NFS: Most Wanted offers a lot of new things and great graphics. It's a mixture between the tuning from Underground 1 & 2 and the cops from Hot Pursuit.